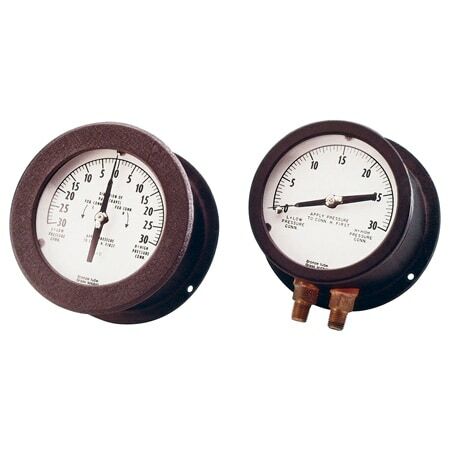 One way to reduce the number of gauges in a plant is to stop installing them on the basis of habit (such as placing a pressure gauge on the discharge of every pump). Instead, review the need for each device individually. 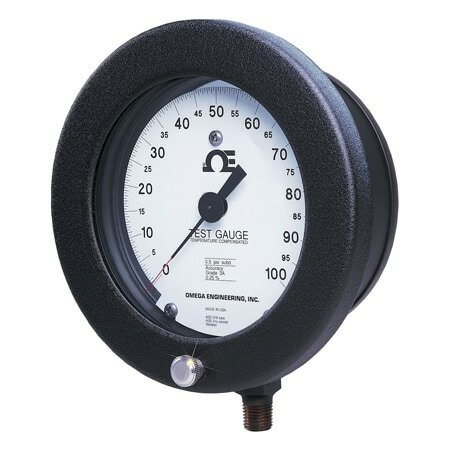 During the review one should ask: "What will I do with the reading of this gauge?" and install one only if there is a logical answer to the question. If a gauge only indicates that a pump is running, it is not needed, since one can hear and see that. 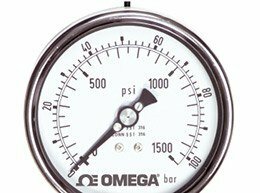 If the gauge indicates the pressure (or pressure drop) in the process, that information is valuable only if one can do something about it (like cleaning a filter) otherwise it is useless. 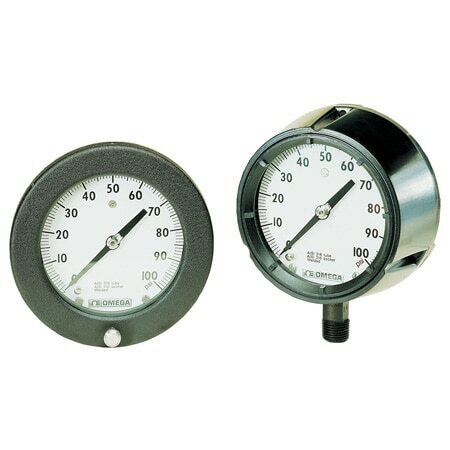 If one approaches the specification of pressure gauges with this mentality, the number of gauges used will be reduced. If a plant uses fewer, better gauges, reliability will increase. Two common reasons for gauge (and switch) failure are pipe vibration and water condensation, which in colder climates can freeze and damage the gauge housing. The delicate links, pivots, and pinions of a traditional gauge are sensitive to both condensation and vibration. The life of the filled gauge is longer, not only because it has fewer moving parts, but because its housing is filled with a viscous oil. This oil filling is beneficial not only because it dampens pointer vibration, but also because it leaves no room for humid ambient air to enter. As a result, water cannot condense and accumulate. Available gauge features include illuminated dials and digital readouts for better visibility, temperature compensation to correct for ambient temperature variation, differential gauges for differential pressures, and duplex gauges for dual pressure indication on the same dial. 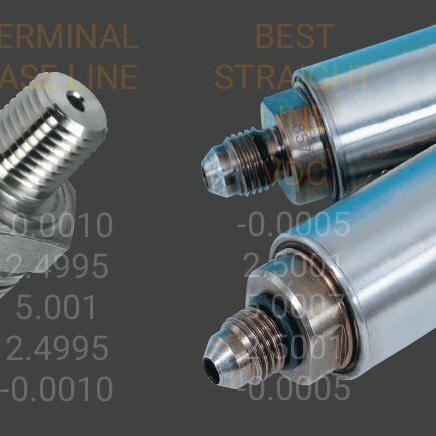 Pressure gauges are classified according to their precision, from grade 4A (permissible error of 0.1% of span) to grade D (5% error). 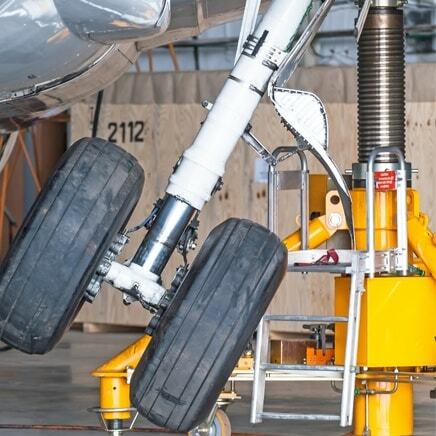 Protective Accessories The most obvious gauge accessory is a shutoff valve between it and the process, which allows blocking while removing or performing maintenance. A second valve is often added for one of two reasons: draining of condensate in vapor service (such as steam), or, for higher accuracy applications, to allow calibration against an external pressure source. Other accessories include pipe coils or siphons, which in steam service protect the gauge from temperature damage, and snubbers or pulsation dampeners, which can both absorb pressure shocks and average out pressure fluctuations. If freeze protection is needed, the gauge should be heated by steam or electric tracing. Chemical seals protect the gauge from plugging up in viscous or slurry service, and prevent corrosive, noxious or poisonous process materials from reaching the sensor. They also keep the process fluid from freezing or gelling in a dead-ended sensor cavity. 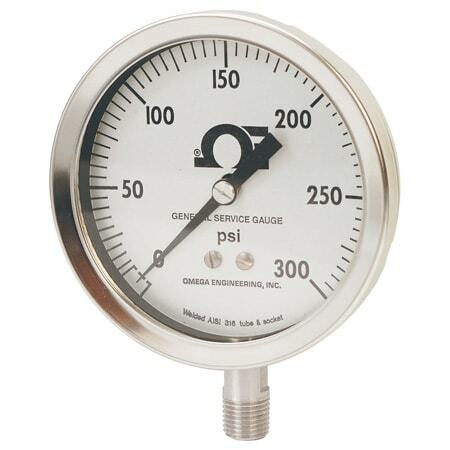 The seal protects the gauge by placing a diaphragm between the process and the gauge. The cavity between the gauge and the diaphragm is filled with a stable, low thermal expansion, low viscosity and non-corrosive fluid. For high temperature applications, a sodium-potassium eutectic often is used; at ambient temperatures, a mixture of glycerine and water; and at low temperatures, ethyl alcohol, toluene, or silicon oil. 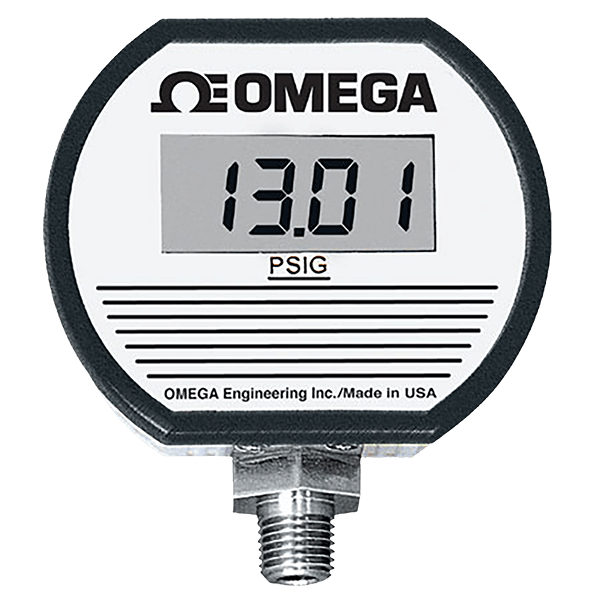 OMEGA's PGM series gauges are suitable for corrosive environments in chemical, petro-chemical, refining, power, marine and food and pharmaceutical processing applications. The PGM series comes in a 63 mm (2.5") or 100 mm (4") case, features all stainless steel construction and is environmentally protected to NEMA 4 (IP65). The PGM series can also be liquid filled in the field. 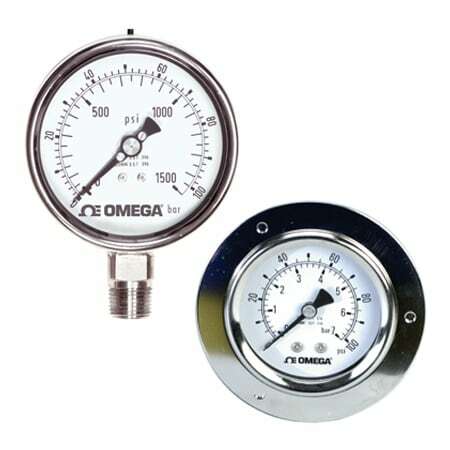 Liquid filled pressure gauges provide users with a number of advantages in certain applications. They are ideally suited for uses on equipment where excessive vibration and pulsation are encountered such as pumps, compressors and machine tools etc. The liquid fill minimizes the effect of these severe environments, protects the gauge internals and provides continuous lubrication in the mechanism, all adding up to extended service life. Liquid filling provides greater protection of the gauge internals from corrosive atmospheres. 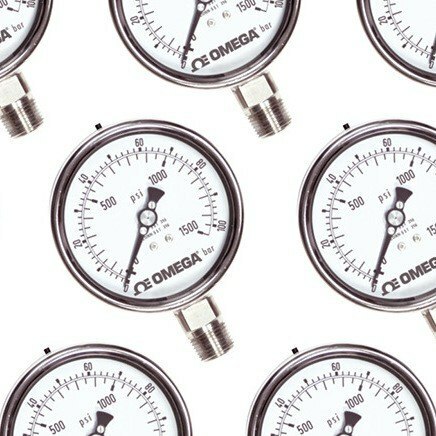 Gauges can be filled with a variety of fluids including glycerin, mineral oil and silicone oil. 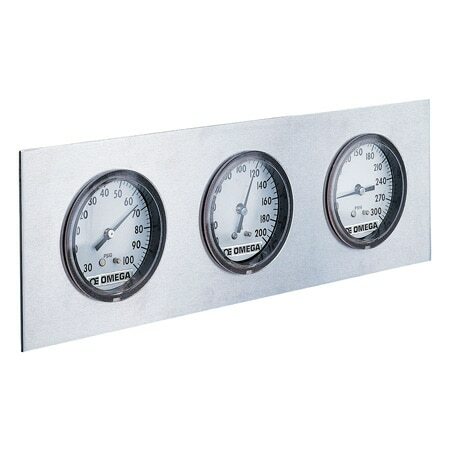 These gauges are a very popular style for the factory floor. Thousands are installed worldwide to monitor process pressures. Available in vacuum, compound and ranges up to 20,000 psi (1380 bar). A hermetic seal provides greater protection and efficiency.